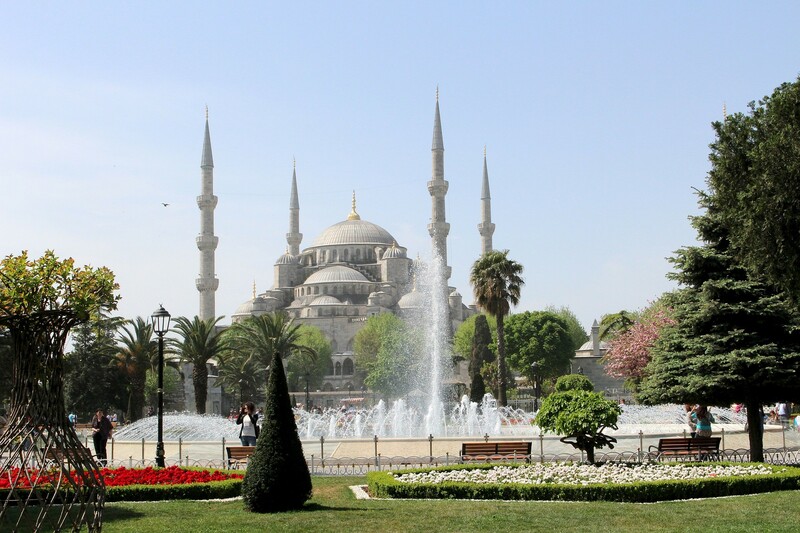 Explore Istanbul, an exotic, awe inspiring and timeless city. Like so many people, visit Istanbul once and you will want to return again and again. 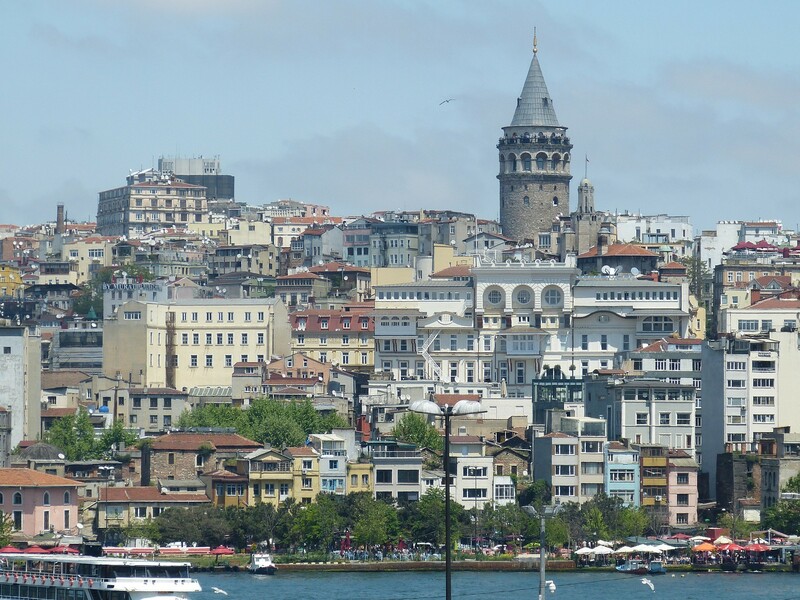 It is an ideal city to discover on foot. 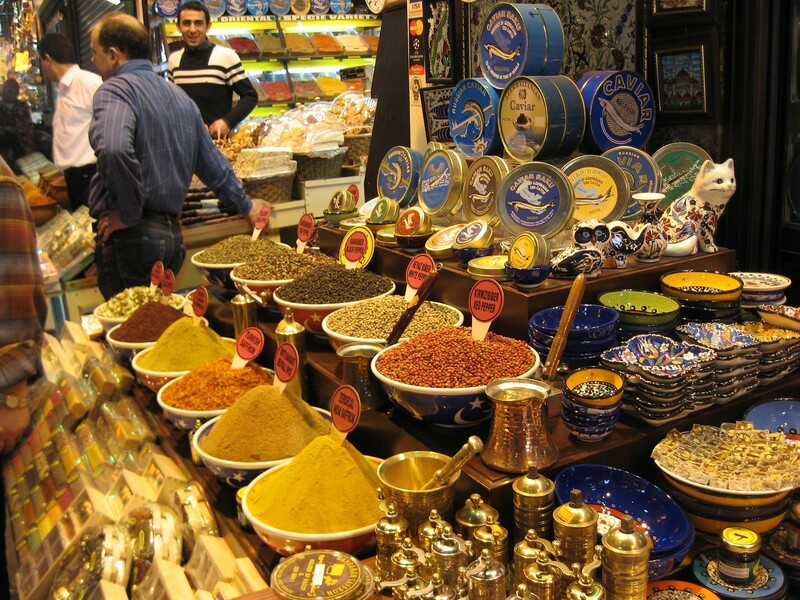 Popular highlights include; The Blue Mosque, Topkapi Palace, Hagia Sophia, Basilica Cistern, Grand and Spice Bazaars. 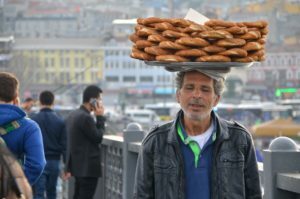 We have lived and worked in Istanbul and are happy to recommend some personal favorites for eating and sightseeing, places that are often missed on the popular tourist trail. Book with us you will benefit from qualified advice and guidance. We use small boutique hotels for your accommodation that you will not find in large travel brochures. Below we have set out a four day itinerary to explore Istanbul, if you would like your own itinerary then get in touch and we will be happy to arrange a personal itinerary for you. 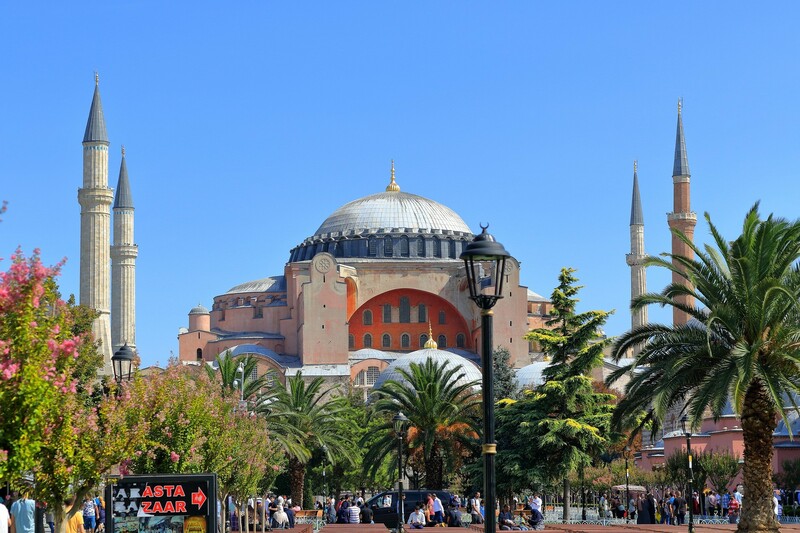 Excludes: Flights to and from TurkeyGuide is an additional £50 (£50) per person, per day for a minimum of 2 people. Optional: We can also arrange a professional guide for one or more days. The guide is an additional €65 per person, per day for a minimum of 2 people. Airport Details: Two airports service Istanbul: “Ataturk” on the European side is the most convenient and included in our price, the other is “Sabiha Gokcen” on the Asian side of the city. 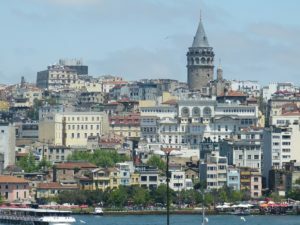 Accom Type: Boutique Hotel: we recommend one of four privately run hotels in central Istanbul that have their own unique character. The hotels provide our guests with an exceptional standard of service, together with traditional Turkish hospitality and comfort. Notes: We have suggested five nights and four full days to see all the main sites of this amazing city. If you have more time then let us know and we can put together a bespoke itinerary for you. 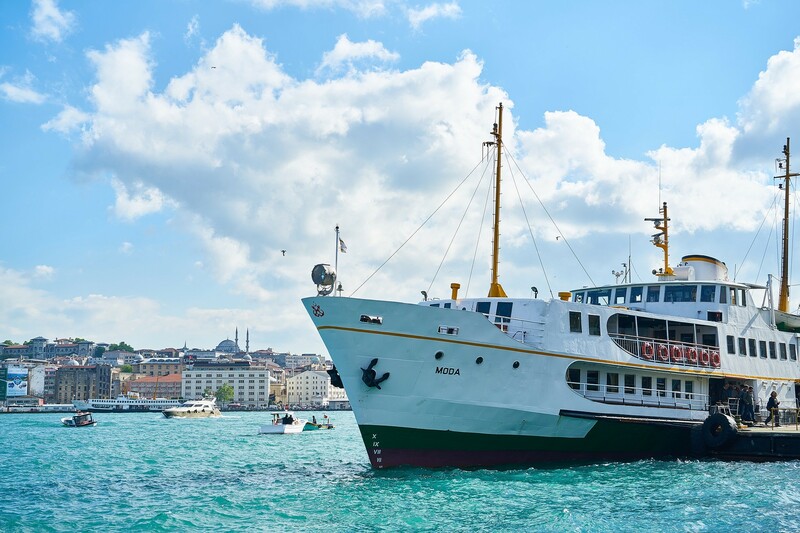 If you have any questions about Istanbul, our itineraries or would like further information please contact us at info@bespoketurkey.com, or fill in our booking form. We look forward to hearing from you.